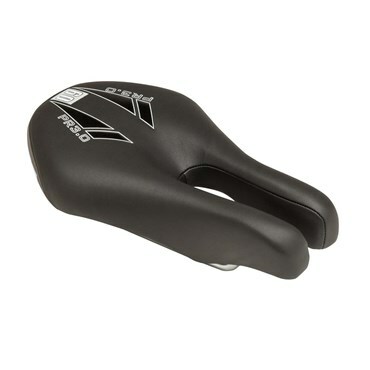 The ISM PR 3.0 Performance Recreation saddle has been redesigned for for 2016, and is an update of the very popular ISM Typhoon saddle. 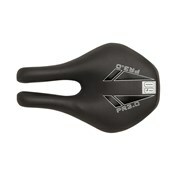 At 145mm wide, the PR 3.0 is the widest performance recreation saddle that ISM make. It is the perfect companion for sporty hybrids, fast paced training sessions and commuting, as well as those seeking maximum support. 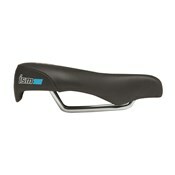 With 60-series foam and gel padding, you won't find a softer seat in the ISM line. 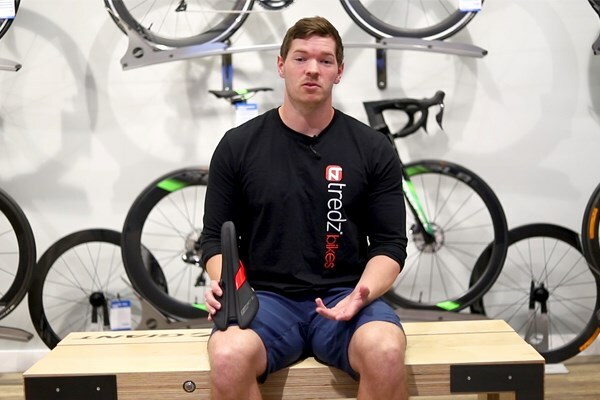 While the PR 3.0 saddle is loved by many high-level triathletes, it is equally at home on hybrids, road bikes, and city bikes.